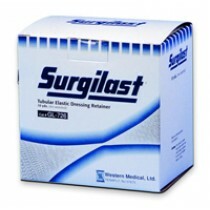 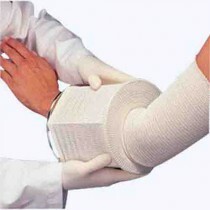 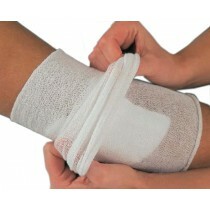 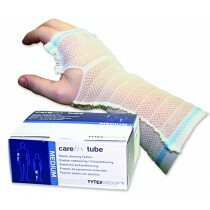 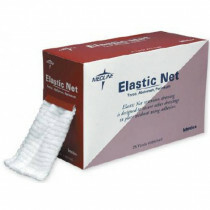 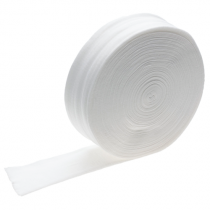 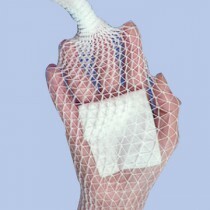 Tubular Gauze is an elastic retention net bandage that holds dressings in place without tape. 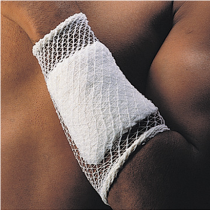 Stockinette Dressing Bandage Tubular Gauze is ideal for fragile skin or simple convenience that a tubular net bandage provides. 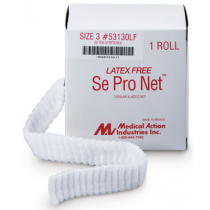 Also allows for easy wound inspection through the tubular net gauze bandage and offers quick application by slipping on and off the tubular net bandage.